A comedian who looks strikingly similar to megachurch pastor Joel Osteen wanted to see what happened if he crashed one of Osteen's events. Michael Klimkowski of the secular comedy group Dabs Den dressed to the nines and told people he was Osteen himself. Klimkowski got free parking, a special entrance, selfies and even made it to the stage before Osteen's team realized what was happening at the Forum in Inglewood, California. He had no identification, tickets or credentials other than his uncanny looks. Some onlookers were suspicious when Klimkowski asked for a beer, but most ignored the request and let him continue his journey. Yet still, multiple fans told him they appreciated him and loved his family while he said, "God bless" and shook the hands of those who approached. "Go 'Stros!" he yelled a few times. As Klimkowski took the stage, Osteen's security team realized what was happening and escorted him out. The video was posted earlier this week and picked up by the AV Club. 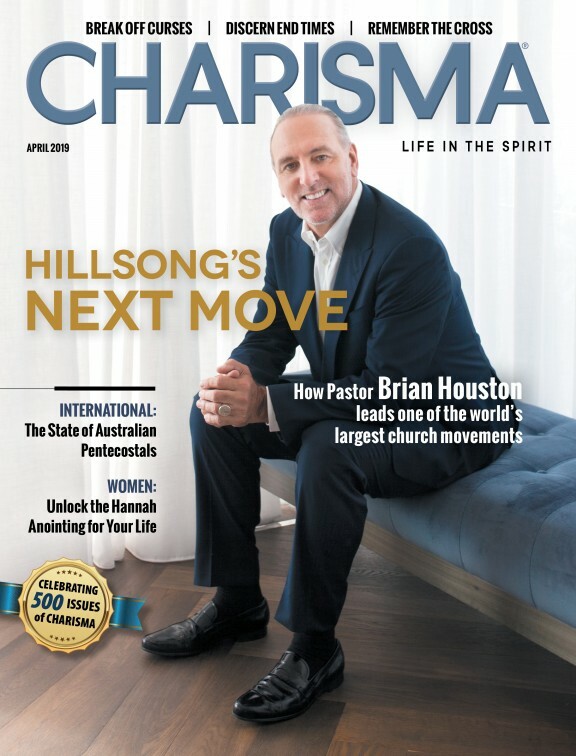 Charisma News will not link to it, as there is some language.